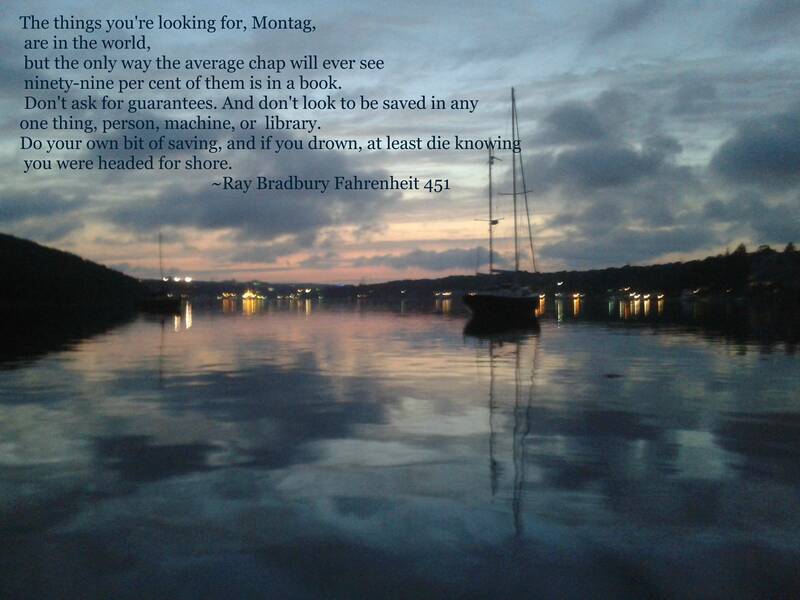 Ray Bradbury said a lot of cool things. Fahrenheit 451 is one of my favorite books, and it grows more relevant by the hour when it comes to the age of the infowar that we currently occupy. Some wise words for your Friday from r/quotesporn. Skin – Wet the dye stained area of skin with warm water.